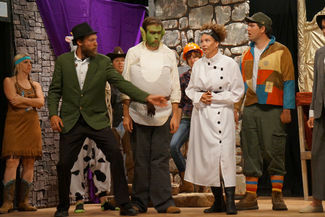 Mash-up the stories of “Frankenstein” and “Jack and the Beanstalk,” and you get this wildly fun and witty play. 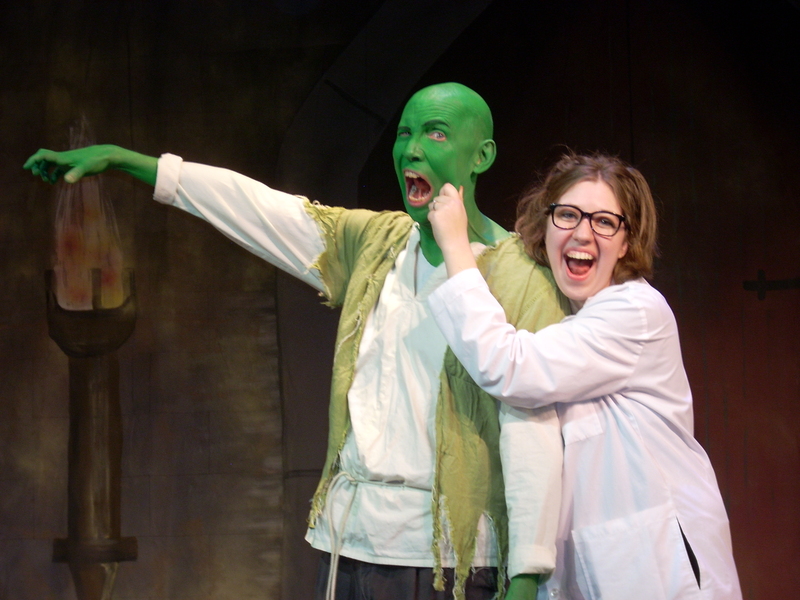 Dr. Frankenbean and Ogre have worked for 20 years to create genetically-modified beans. But some of their fellow villagers disapprove. The village people — an Indian, a cowboy, and a construction worker to be exact — think that genetically-engineered beans are a crime against nature, and they pursue the evil doctor. 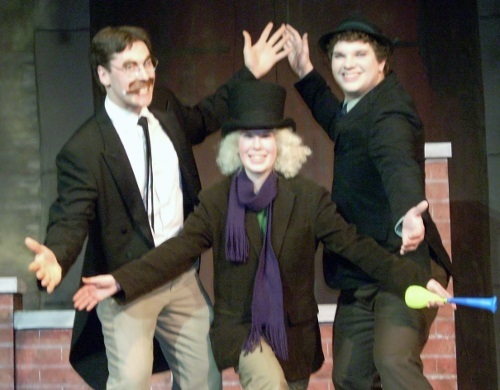 Three of these beans are acquired by a dim, young lad named Jack, but instead of turning into a large beanstalk, they become the Bean Brothers — Favo, Pinto, and Garbanzo — who are very reminiscent of the Marx Brothers. They help Jack get to the castle in the clouds and deal with the giant while they are pursued by Dr. Frankenbean and Ogre, who are pursued by The Village People. This punny and fast-paced show is actually very easy to stage and “stalk” full of laughs!